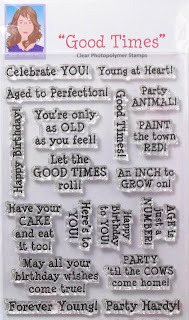 Here is a Embellishment Pack ready for purchase. The pieces are made of plaster and include a flower, stick pin and charm ! 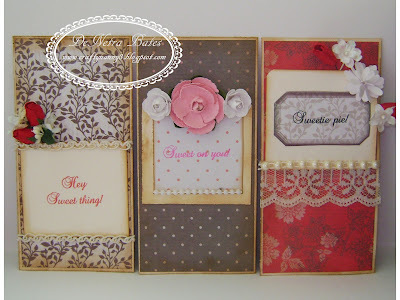 use them separately on cards and scrap book layouts. There are 9 embellishments total !